True buy-and-hold investors — those who really do buy and hold stocks virtually forever — need not focus too much on valuation, so long as a company is not priced through the roof. 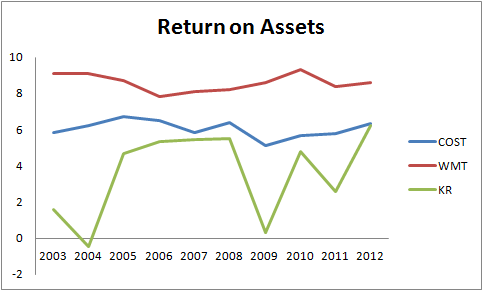 On a long enough time horizon, overpaying by 20% will not have a significant effect on compounded returns. Therefore, buy-and-hold investors should focus their efforts on buying great companies that will continue to grow shareholder value for decades into the future. 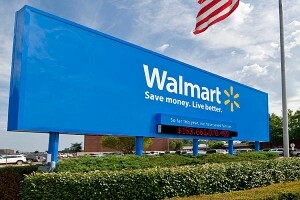 While there are many great companies to choose from, this article will focus on three great companies in the big box grocery business — Wal-Mart Stores, Inc. (NYSE:WMT), Costco Wholesale Corporation (NASDAQ:COST), and The Kroger Co. (NYSE:KR) — and will determine which has the brightest future ahead of it. Wal-Mart, Costco, and Kroger are each great companies that compete in the same industry, yet their different strategies lead to different operating results. While Costco Wholesale Corporation (NASDAQ:COST) and Wal-Mart Stores, Inc. (NYSE:WMT) earn double-digit returns on invested capital, Kroger struggles to earn its cost of capital. Part of The Kroger Co. (NYSE:KR)’s low return on invested capital can be explained by its relatively high growth, which makes ROIC look smaller as a result of assets that have yet to fully mature. 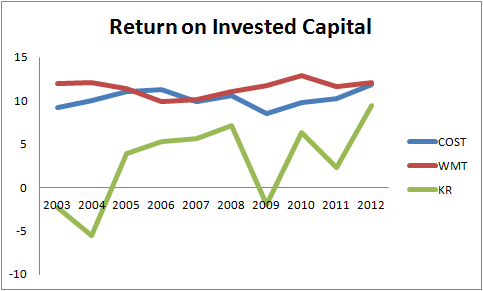 However, the primary reason Costco and Wal-Mart earn better returns on capital is their warehouse club stores, which tend to be extremely profitable. 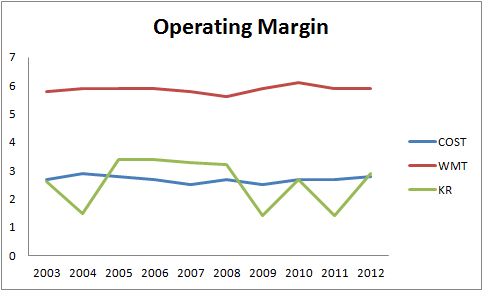 However, the difference in ROIC should subside once Kroger reaches maturity. Wal-Mart Stores, Inc. (NYSE:WMT) carries the day on the profitability front; it turns each dollar of sales into $0.06 of pre-tax, pre-interest profit — twice as much as Kroger and Costco Wholesale Corporation (NASDAQ:COST). This has a lot to do with Wal-Mart’s significant buying power; although it offers everyday low prices, it squeezes its suppliers, forcing them to eat a substantial portion of the discounts that Wal-Mart’s customers receive. But while Wal-Mart sports a higher operating margin, Costco and Kroger hold inventory for a shorter amount of time; they carry inventory for about one month before selling it to customers, while Wal-Mart Stores, Inc. (NYSE:WMT) holds inventory for 45 days before it can sell it. This advantage allows Costco Wholesale Corporation (NASDAQ:COST) and Kroger to earn a higher return on assets than if they were to earn both a low margin and have a low unit volume. However, Wal-Mart operates in the sweet spot between optimal margin and optimal inventory turnover, which allows it to earn a higher return on assets than its two smaller rivals. Wal-Mart Stores, Inc. (NYSE:WMT) is ultimately more efficient at using its assets than Costco and Kroger, so it is best to be a big box grocer at the moment.